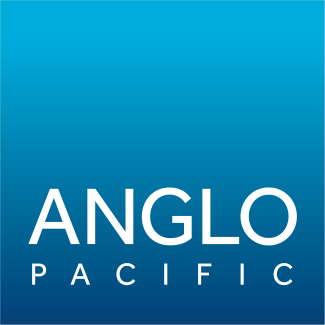 Anglo Pacific Group PLC (“Anglo Pacific”, the “Company”, the “Group”) (LSE: APF) (TSX: APY) is pleased to announce that it has completed a refinancing and upsizing of its borrowing facility with Barclays and Investec. As part of this refinancing, we are delighted to welcome Scotia Bank, a prominent lender to the mining sector, into the syndicate alongside our exiting lenders. “We are pleased to announce the refinancing and upsizing of our existing borrowing facility. This new facility recognises the strength of our balance sheet and the levels of cash we are currently generating, and provides us with considerable liquidity in our pursuit of new acquisitions.